Randeep Hooda is an Indian actor from Rohtak, Haryana who appears in Bollywood films. He is known for his brilliant versatile acting in the Bollywood industry and is gaining new heights in the Indian cinema. He made his debut in the year 2001 with the movie ‘Monsoon Wedding’. He has done some really great films and also had some super flops in his Bollywood journey till now. Let’s check out some of the movies including super hits as well as super flops from Randeep Hooda movies list. 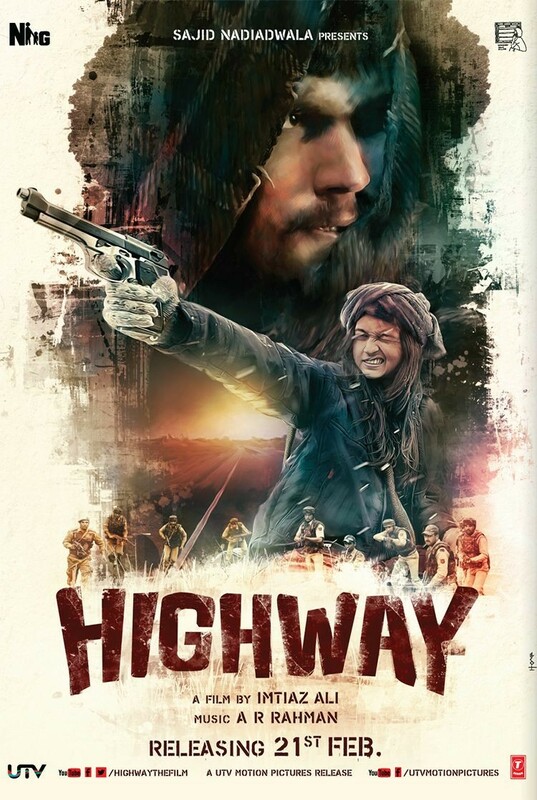 Highway is a Bollywood drama film directed by Imtiaz Ali and produced by Sajid Nadiadwala and Imtiaz Ali. The film features Alia Bhatt and Randeep Hooda in the lead roles.It is based on a girl Veera Tripathi(Alia Bhatt) who gets kidnapped by a truck driver named Mahabir.The girl Veera instead of panicking starts enjoying his company and the journey.Later the anger of Mahabir also vanishes and both started discussing their lives and struggles. Eventually, both of them fell in love with each other.The movie was one of the best movies of Randeep Hooda and Alia Bhatt and was really loved by the audiences and the critics. 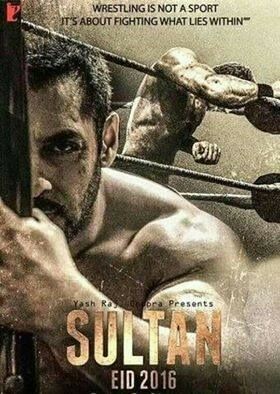 Sultan is a Bollywood drama sports film.The movie is based on wrestling which was directed by Ali Abbas Zafar.The superstar Salman Khan plays the lead role of the wrestler Sultan Ali Khan opposite Anushka Sharma who was his wife in the movie.Randeep Hooda acted as Salman Khan’s coach who trains him, for his needed comeback to stable his life again.The movie portrays a great comeback of the wrestler and how he manages to be the champion again and how he regains his lost respect.Salman Khan was able to please the audiences with his totally inspiring role and his awesome acting.The movie went on to be a BlockBuster and was a total superhit.The movie gained great responses from the audiences and the critics. 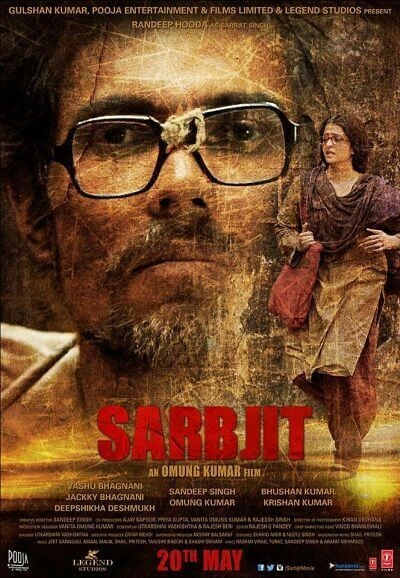 Sarbjit is a Bollywood drama biography of a farmer who lived in Bhikiwind, Punjab,near the Indo-Pak border and who crosses the border after he gets drunk.The movie shows how he was treated in Pakistan as he was misinterpreted as an Indian spy.The movie shows the real struggle of Sarbjit(Randeep Hooda) and also of her sister Dalbir Kau(Aishwarya Rai)who was continuously fighting to get her brother back to the country.The acting of both Randeep Hooda and Aishwarya Rai was just commendable and was totally loved by the critics.The look of Aishwarya Rai in this movie is damn superb and captivating that you just can’t get over her acting after watching the amount of energy she has utilized in her role. 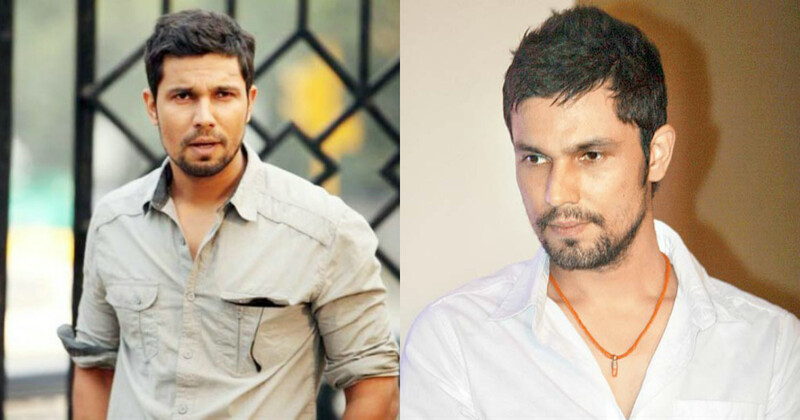 Randeep Hooda on the other side was extremely appreciated by the critics and audiences for the look he prepared and the amount of weight he lost just to look perfect for his role in the movie. 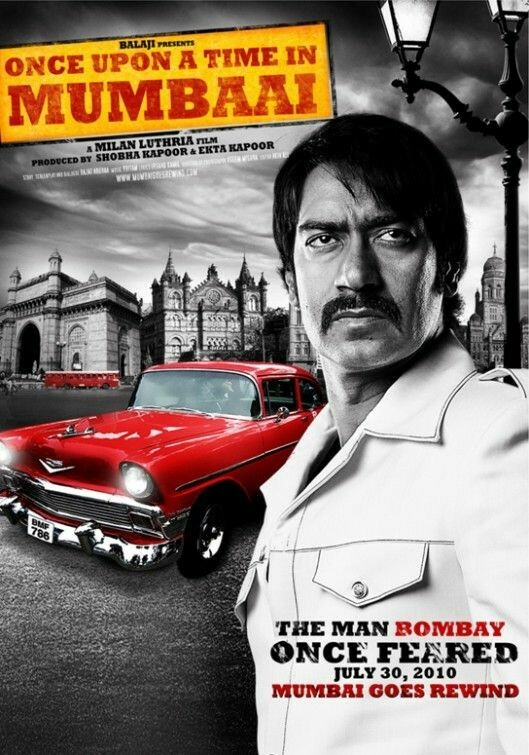 Once Upon A Time in Mumbaai is a Bollywood crime drama film directed by Milan Luthria and produced by Ekta Kapoor which was released in the year 2010.The film features Ajay Devgn, Emraan Hashmi,Kangana Ranaut, Prachi Desai and Randeep Hooda in the lead roles.The film revolves around the gangsters of Mumbai underworld and was based on the real-life stories Dawood Ibrahim and also Haji Mastan.The story, dialogues and the characters of the film like Sultan Mirza(Ajay Devgn), Shoaib Khan(Emraan Hashmi) and Assistant Commissioner of Police(Randeep Hooda) were totally amazing which makes the movie worth watching.The film went on to be successful at the Box office and received a positive response from the audiences and the critics. 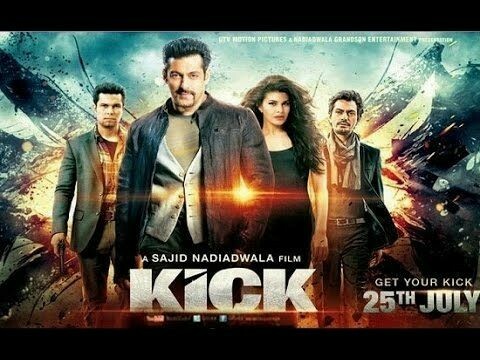 Kick is a Bollywood action film directed and produced by Sajid Nadiadwala which was released in the year 2014.The movie features Salman Khan, Jacqueline Fernandez and Randeep Hooda in the lead roles.Randeep Hooda plays the role of a police officer named Himanshu who is after a robber Devil(Salman Khan) whose actual name was Devi Lal who targeted rich and corrupt people.The movie was commercially successful and gained positive reviews from the critics and the audiences. 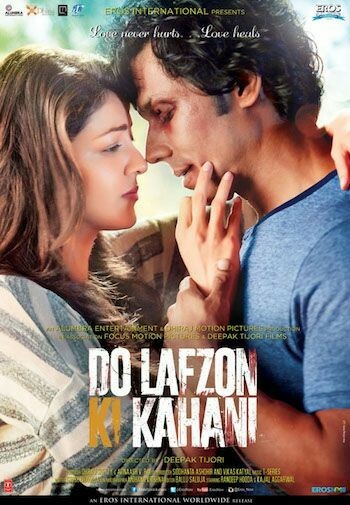 Do Lafzon Ki Kahani is a Bollywood romantic drama film directed by Deepak Tijori and produced by Avinash V Rai and , Dhaval Jayantilal Gada which was released in the year 2016.The film stars Randeep Hooda and Kajal Aggarwal in the lead roles.This movie is based on the love story of an ex-boxer who lives in Malaysia and a girl with visual impairment named Jenny(Kajal Aggarwal).The movie wasn’t commercially successful and went on to be a flop but still, the acting of Randeep Hooda in the movie was praised by some number of audiences. 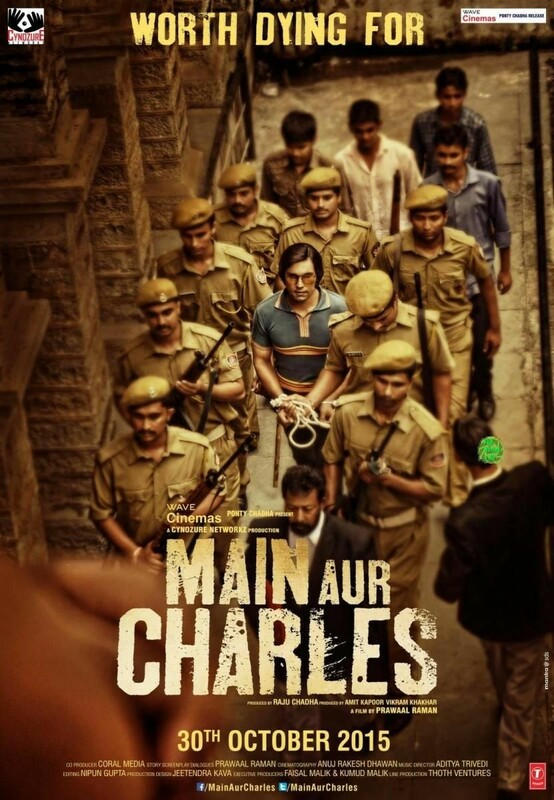 Mai Aur Charles is a Bollywood crime film directed by Prawal Raman and produced by Cynozure Networkz which was released in the year 2015.The film features Randeep Hooda, Adil Hussain, Richa Chadda Tisa Chopra and Alex O’Nell in the lead roles and is based on true events and tells the story of an Indian cop Amod Kanth, who handled the case of the serial killer Charles Sobhraj.Although the film went on to be a flop and thus commercially unsuccessful. Ungli is a Bollywood crime drama film directed by Rensil D’Silva and produced by Karan Johar which was released in the year 2014.The film features Emraan Hashmi, Randeep Hooda, Kangana Ranaut, Neha Dhupia, Angad Bedi, Neil Bhoopalam and Sanjay Dutt in the lead roles.The movie revolves around a gang of four people named ‘Ungli’together.They were against corrupt practices and thus taught lessons to those involved in corruption. In Mumbai, their gang became the most wanted but earned good amount of respect from the public. Although movie went on to be a flop at the Box office but received mixed reviews from the audiences and the critics. Bombay Talkies is a Bollywood drama film directed by Anurag Kashyap, Dibaakar Banerjee, Zoya Akhtar and Karan Johar and produced by Ashi Dua in the year 2013. It features Randeep Hooda, Rani Mukherjee, Amitabh Bachchan and many other celebrities.The movie celebrates the 100th year of the Bollywood and a start with a new definition to the modern cinema.The movie includes a compilation of four stories by four different directors and tells how the Indian cinema influences the lives of people. 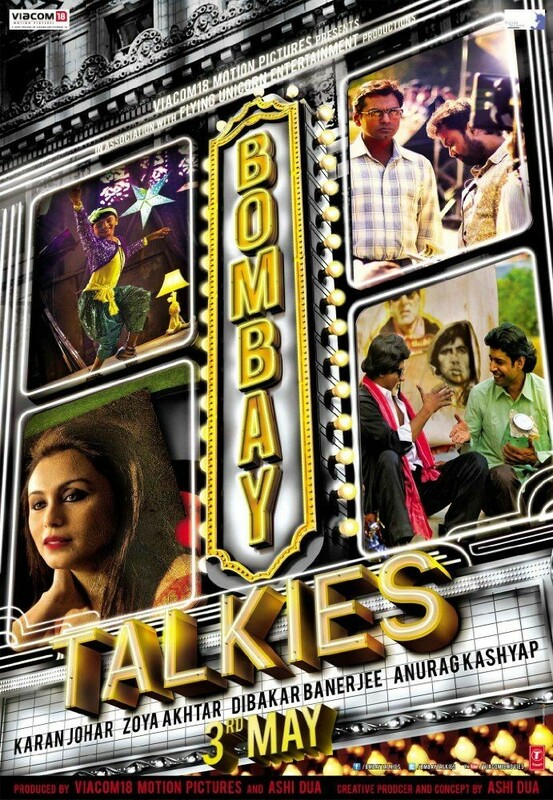 Bombay Talkies did not get the expected success from the Box Office but still the concept of the movie was quite unique and was praised by a number of audiences. 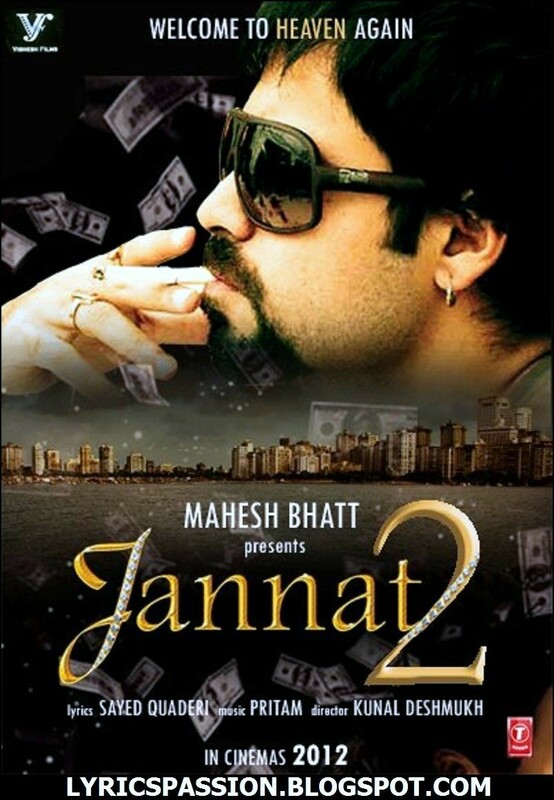 Jannat 2 is a Bollywood crime thriller film directed by Kunal Deshmukh and produced by Mahesh Bhatt and Mukesh Bhatt which released in the year 2012.The movie features Emraan Hashmi, Randeep Hooda and Esha Gupta in the lead roles.The movie is based on the criminal activity of dealing with illegal arms.Randeep Hooda plays the role of ACP Pratap Raghuvanshi who deals with a criminal gang.The movie went out to be hit and thus commercially successful.The acting and the style of Emraan Hashmi and Randeep Hooda was totally loved by the audiences.The movie received a thumbs up from the critics. 10 Kajal Aggarwal Movies That Proves Her Caliber in the Film Industry.